Mr. A Kumar Agrawal (Lender) - It is an interesting concept. I have lend to various borrowers and have earned good returns. I have diversified my portfolio by lending to different borrowers with different interest rates and maturity dates. Miss. S H James (Borrower) - The loan process with OML was extremely smooth. The process was super-fast and the loan amount was disbursed earlier than my expectations. The customer service was good and hassle free. They are very professional and there were no additional/hidden charges. I would strongly recommend everyone to explore OMLP2P for personal loan and business loan requirements. Miss. R Didwania (Lender) - With peer to peer lending platform, I feel that I am managing my money like a bank. I am able to select high quality borrowers and receive high rate of returns. I wish all the best to OMLP2P.com. Miss. Padmavathi R (Borrower) - I got a business loan from OMLp2p and the process was simple with lesser documentation. The loan was disbursed on time and the interest rate was low as well. Overall, it was a great experience. Miss. I Changia (Lender) - OMLP2P gave me the opportunity to invest in high quality borrowers and have another stream of income. This has helped us to meet our financial requirements as it fetched a higher rate of interest and hence it is far better than the traditional fixed income instruments. 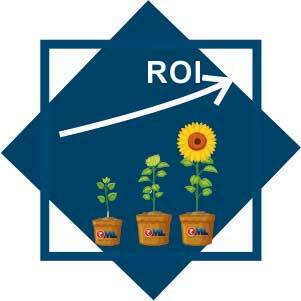 I feel secure investing with OMLP2P as it is being managed by professional and competent people. 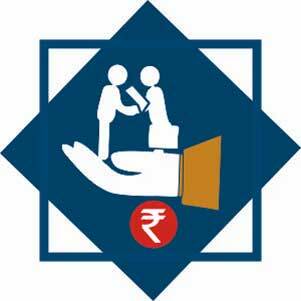 Mr. V Rathi (Borrower) - It is a great platform to borrow. Their approach is focused and customer centric. I truly appreciate the way they have showed concern towards my business needs. I highly recommend OMLP2P. Mr. V M Panicker (Lender) - OMLP2P is by far the best P2P lending platform that I have come across. I was able to earn higher returns along with peace of mind. The team is professional and highly experienced. 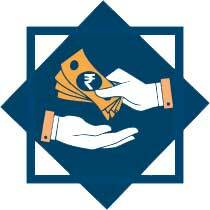 Mr. M Reddy R (Borrower) - Borrowing from OMLp2p.com was very simple and hassle-free experience. I was looking for Business loan to fund my working capital requirements. Thanks to team omlp2p, they helped me to fulfil my business loan requirements by facilitating quick and easy loan funding with competitive low rate of interest. Mr. S K Agarwal (Lender) - Investing through OMLP2P.com was a smooth experience. By investing in this platform, I earned high returns on the money lend to selected quality borrowers of my choice with the help of their superior credit scoring engine. This has helped me to create a second source of income. Mr. N Sharma (Borrower) - I availed Business Loan on OMLp2p lending platform. It was great experience to deal with their highly professional and dedicated team. I will be availing their services in future for my all the personal loan and business loan requirements.